Bringing bedbugs home after a trip is no happy ending for a vacation, which is why Inside Out Exterminating in New Hyde Park, NY, is committed to providing efficient and affordable extermination services. They want your home to stay free of these pesky pests, so they’ve compiled a few helpful tips on how to avoid them while traveling. Use the Luggage Rack: Since bedbugs like to hide in snug corners and underneath mattresses, the experts from Inside Out Exterminating recommend using the luggage rack in your hotel room for storage. Placing your luggage up off the floor will minimize the chances of picking up stowaways. 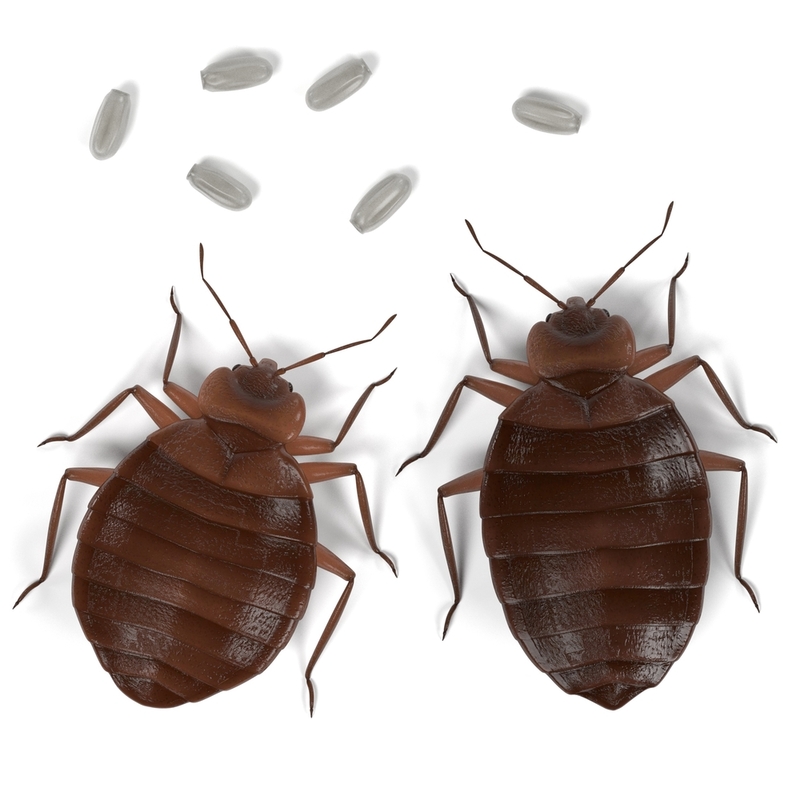 Pack With Plastic Bags: Another place bedbugs love to hide is in the folds of clothing or the zippers of your suitcase. With this in mind, pest control professionals recommend storing your clothing, toiletries, and all other items in plastic bags. These sealed containers will serve as an additional line of defense if bedbugs invade your suitcase. Inspect the Hotel Room: In the average hotel room, there are hundreds of places for bedbugs to set up camp. Before you get too comfortable, the technicians from Inside Out Exterminating recommend conducting a brief search of your temporary living space. Inspect the corners of your room and its fixtures, as well as underneath the mattress, and inform hotel staff if you discover any pests. Whether you’re returning from a honeymoon or a business trip, a bedbug infestation will ruin the charm of returning to your comfortable home. For more helpful tips on how to avoid bedbugs while traveling, contact the professionals from Inside Out Exterminating today at (516) 641-0595. You can also visit them online for a complete list of services.